Have a question for Gamorot Pabololot Cottages? 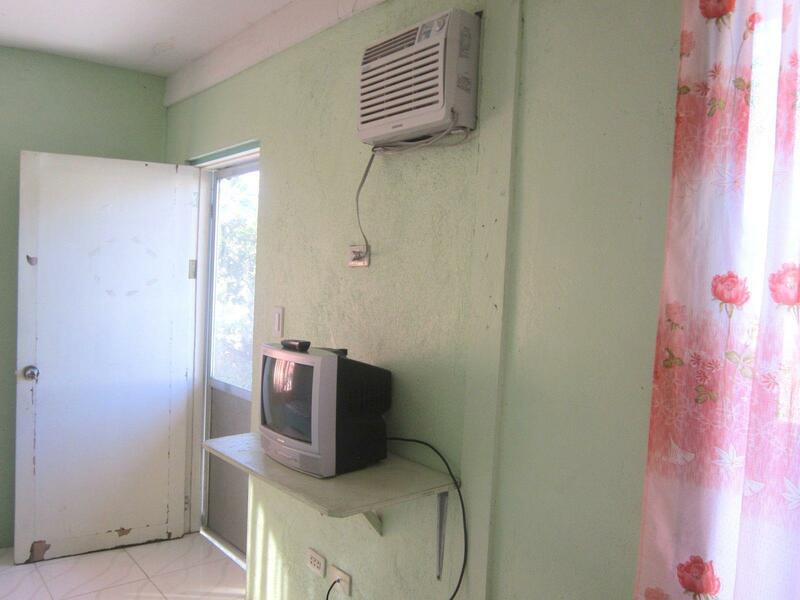 Gamorot Pabololot Cottages, located in Mambajao (Camiguin), Camiguin, is a popular choice for travelers. Set 38.6 km from the excitement of the city, this 1-star hotel commands an excellent location and provides access to the city's biggest attractions. This modern hotel is in the vicinity of popular city attractions such as San Nicolas de Tolentino Parish, Camiguin Airport, White Island. At Gamorot Pabololot Cottages, the excellent service and superior facilities make for an unforgettable stay. To name a few of the hotel's facilities, there are family room, tours, shops, smoking area. All guest accommodations feature thoughtful amenities to ensure an unparalleled sense of comfort. Throughout the day you can enjoy the relaxing atmosphere of the garden. 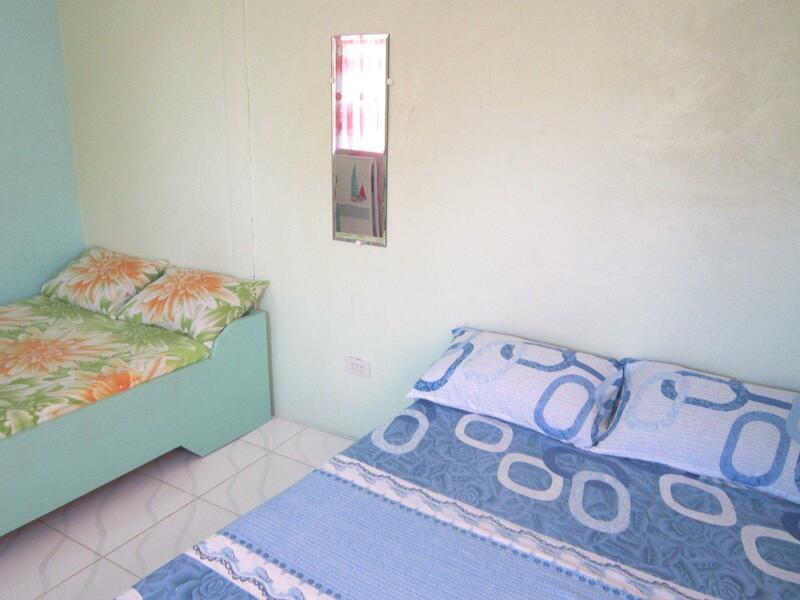 Gamorot Pabololot Cottages is your one-stop destination for quality hotel accommodations in Camiguin.